THE B-MOVIE NEWS VAULT: Indican Pictures Will Show You What Lurks WITHIN THE DARKNESS! Indican Pictures Will Show You What Lurks WITHIN THE DARKNESS! 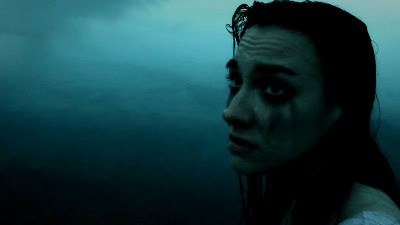 JONATHAN ZUCK'S AWARD-WINNING FEATURE FILM DEBUT IS NOW AVAILABLE TO WATCH INSTANTLY ON DEMAND! 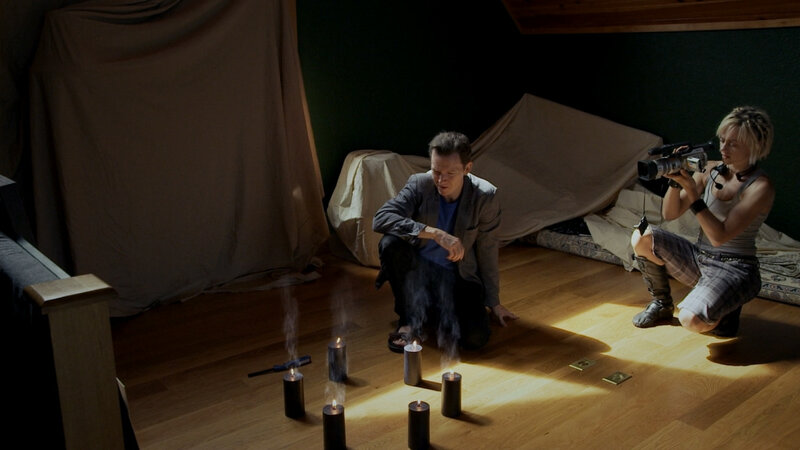 Growing up, I absolutely loved Unsolved Mysteries, In Search Of..., and similar programs that focused on cryptids, aliens, hauntings, and and other unexplained phenomena. Sadly, as I've gotten older, I've found that I no longer put much stock in all of that. This in turn makes it rather impossible for me to enjoy any of those "ghost hunting" shows that have cropped up in recent years. 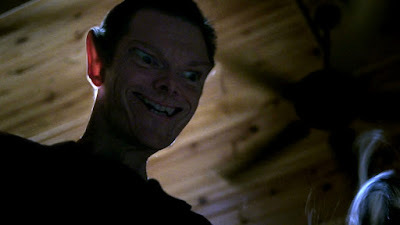 And while that may seem like that would count as a strike against WITHIN THE DARKNESS, I have to say that watching wannabee paranormal investigators run afoul of a demonic force definitely sounds like a good time! 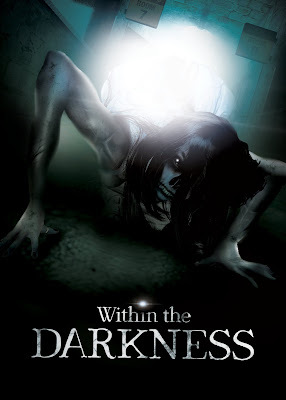 WITHIN THE DARKNESS was directed by Jonathan Zuck and stars John C. Bailey, Erin Cline, Cheyenne Phillips, Tonya Kay, Shanna Forrestall, and Dave Coyne. The film has won several awards including the “Director’s Choice” award at the Indie Horror Film Festival, in Illinois, and "Best Actor" (Shanna Forrestall) and "Best Writing" (Cheryl Compton) at Shockfest! WITHIN THE DARKNESS is currently available on various On Demand services including AMAZON INSTANT VIDEO, GOOGLE PLAY, and VUDU! 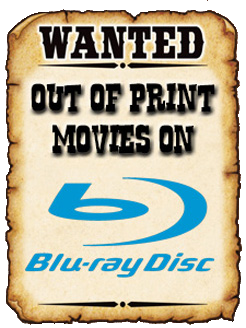 A DVD (or Blu-ray) release date has yet to be announced.